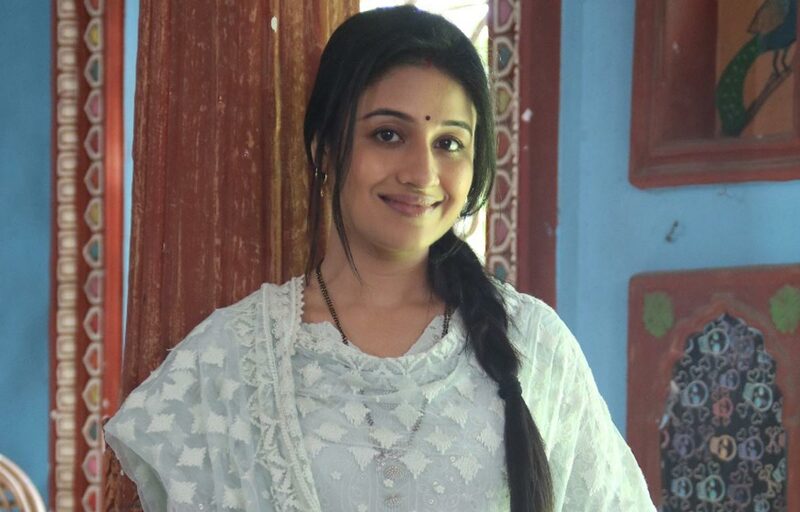 Sony TV ‘s primetime show, Patiala Babes is now unfolding its new chapter in the life of the lead protagonists -Babita (played by Paridhi Sharma) & Mini (Ashnoor Kaur). The current track revolves around Babita ready to take the ‘pehla kadam’ and will be looking for jobs to stand on her feet.On the show, Babita’s divorce with Ashok has come through and now along with Mini’s and Hanuman’s assistance and encouragement, she is getting ready to face the real world and become financially independent. However, she will be seen having a really hard time in putting together her resume and Mini who has always come to her rescue will once again ensure and save her Babes from such small hurdles. Mini will make her resume and prepare her for the interviews. The irony of this entire sequence is that Paridhi Sharma in real-life is actually quite good at making resumes. She has completed her MBA and in college she was apparently known as the Resume expert and used to make resumes for all her colleagues. Tune in to see Babita take the ‘pehla kadam’ on Patiala Babes every Monday to Friday at 9 pm only on Sony TV. Brie Larson On What Makes A ‘Her’ In A Hero!